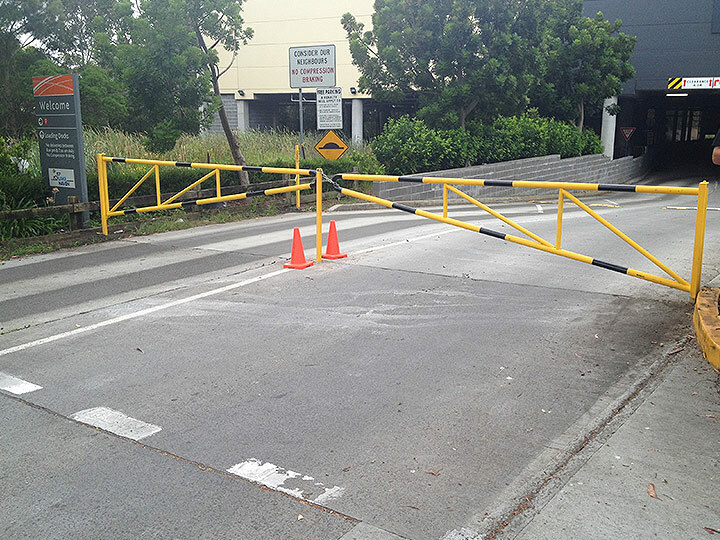 MKD Custom Stainless & Design offer a series of custom made bollards and guardrails designed to protect both pedestrians and property against vehicle damage. We offer a wide range of bollard styles and sizes, all manufactured to exacting standards. 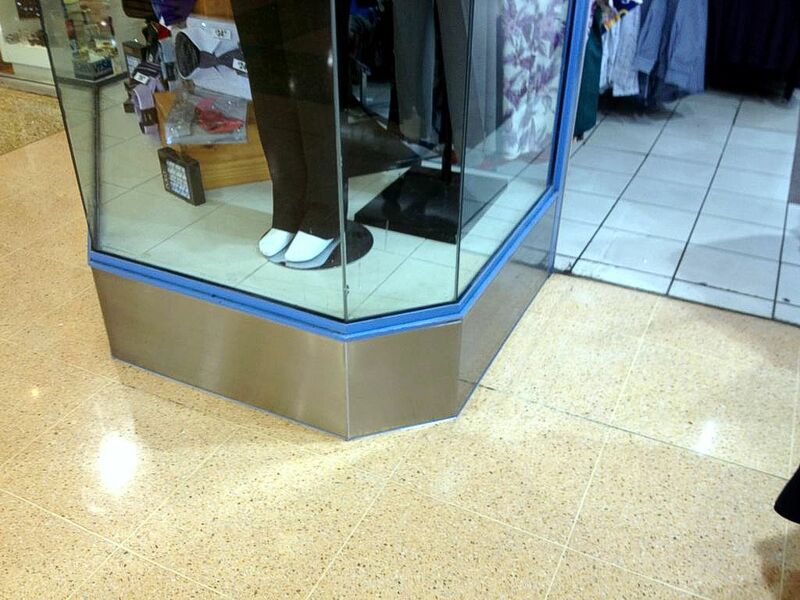 For applications where aesthetics are important, stainless steel is the material to use. 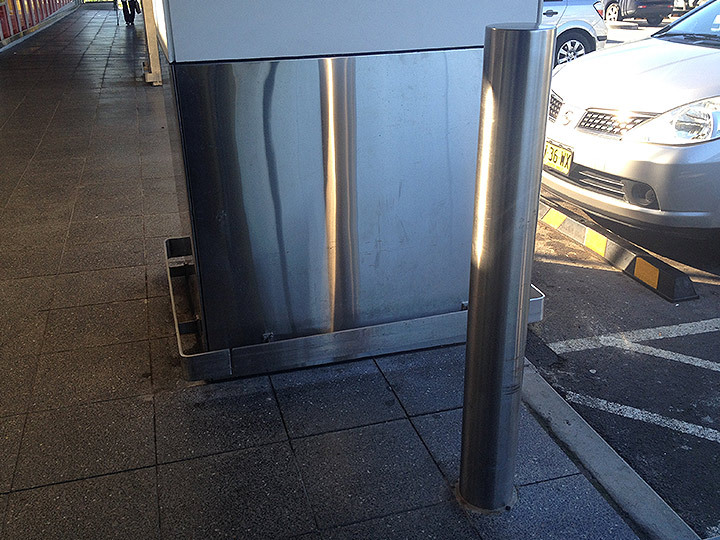 We can design and manufacture your stainless steel bollards in a variety of wall thicknesses, with a larger wall thickness offering a greater resistance to impact and increased security for pedestrians. Our team will be there from start to finish to ensure the high standard we have built our reputation on as well as the standard our clients have come to expect. 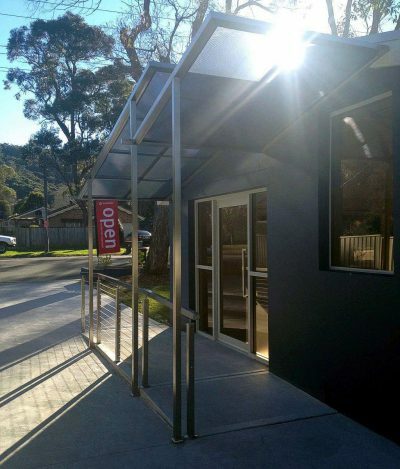 Feel free to visit our manufacturing facility and Erina on the Central Coast to discuss your column protection requirements. 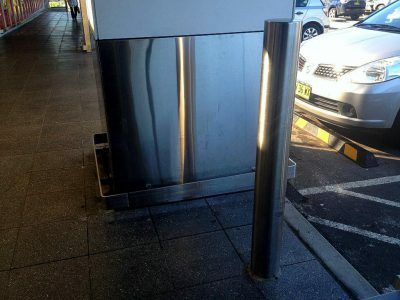 Smart design in bollard/column protection means that it’s almost not obvious that a bollard is a bollard – with many thinking it’s a work of art. 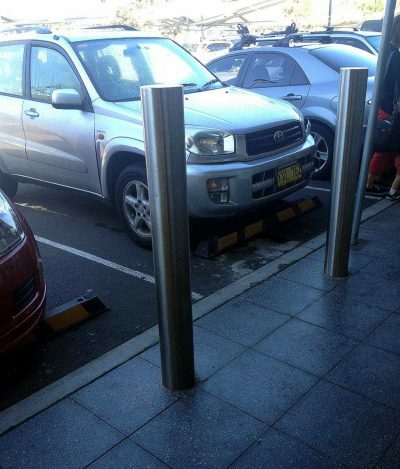 It is likely that during your visit we will be able to show you some examples of custom steel bollards under construction. Just call 02 4365 3336 to arrange a visit. Here’s The Good Stuff. Some of Our Best Work For Column Protection Is Featured Below.